8'6 x 32.5 x 5 x 195L Easy Foiler Read more..
Blue Planet Surf Online Package Deal (Domestic): SUP board, deck pad, board bag, packaging and handling and FREE 2-3 day air shipping to nearest major US airport. Easy Foiler Series: New to 2018, the Easy Foiler Series is Robert Stehlik’s answer to the latest craze to the SUP and surf industry. With surf spots getting more and more crowded by the day, foiling has allowed watermen and waterwomen to find new territories to get their fix. Foils are designed to lift the board out of the water, eliminating all board related drag, allowing surfers to catch bumps and swells that normally could not be ridden by traditional board design. The Easy Foiler Series was inspired by no small amount of R&D and hours upon hours of testing and modifications by Robert and legendary west Oahu waterman Sam Pa’e. 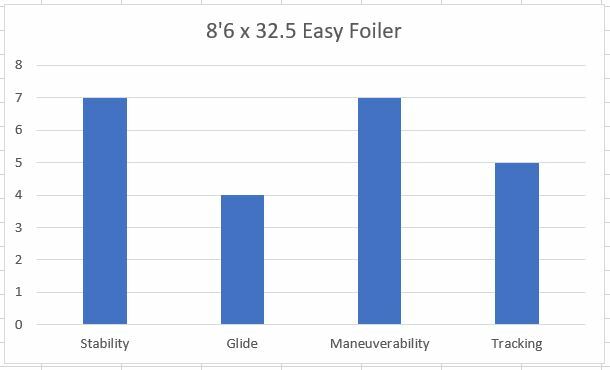 The Easy Foiler models were designed to accomplish two critical tasks when it comes to foiling: 1) allow the paddler to take off and 2) optimize responsiveness while in flight. To do this, the board shape and outline are as compact as possible to distribute volume where you need it, allow for as much paddle power and speed as is needed to take off, and generate control of the board to remain in flight. If you’re thinking about SUP aviation, look no further than the Blue Planet Easy Foiler Series. 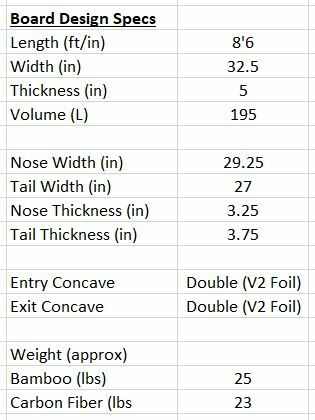 The Easy Foiler Series features the following dimensions: 6’0 x 27.5, 6’6 x 28.5, 6’11 x 29.5 and 7’6 x 30.5.